Tasting Note: Intense purple black colour. As usual with Vinha Velha the wine delivers multiple layers of aroma and flavour. 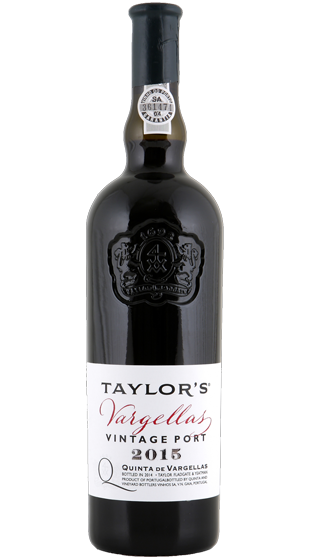 The nose is marked by a complex fruitiness, blending aromas of blackcurrant, plum and blackberry. This is overlaid with nuances of dark chocolate, exotic wood and black pepper and a mantle of delicate floral scent. Although the nose is expressive, there is plenty of depth and background hinting at aromas still to emerge with time. The palate is in perfect balance and with a long finish.